We all love the Duke and Duchess of Sussex! This adorable couple always knows what to do to catch our attention, and they have done it again! 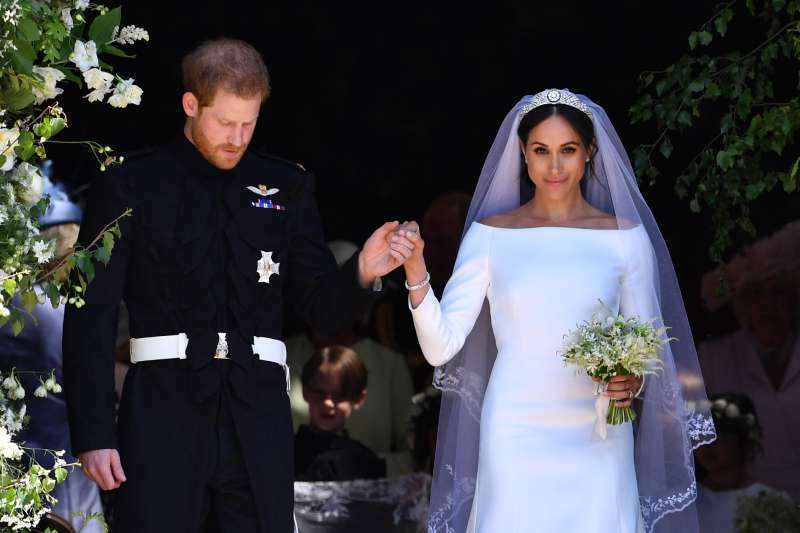 Prince Harry and Meghan Markle have been the royal fan’s favorite couple ever since their wedding. Their tours and outings always show us how much love they have for each other. Ever since the royal couple announced they were expecting a baby in Spring 2019, their lovers cannot get enough of them. And, surely, wherever you find Prince Harry, Meghan Markle is certainly close by, and vice-versa. 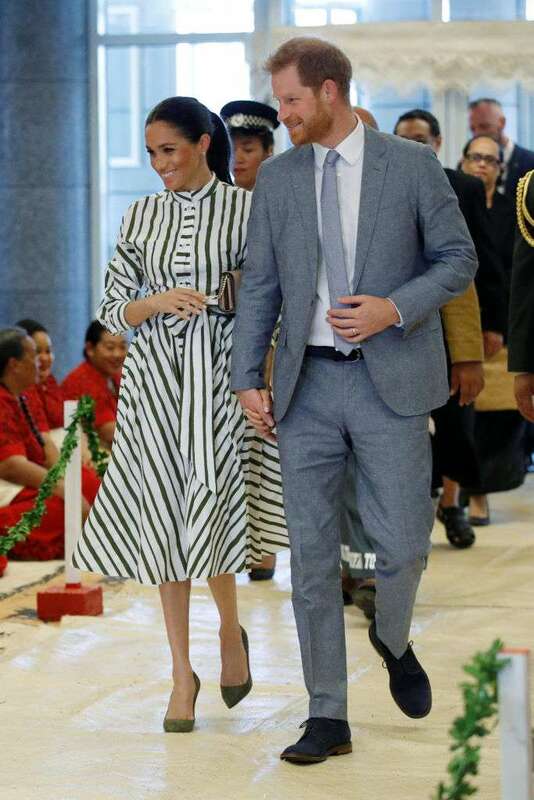 In all their touring and engagements, one thing we love looking forward to is the couple’s fashion style. They never seem to disappoint, as both husband and wife often dish out the latest trends and even when they cross fashion lines. They have done it again as they both were glamourous at the Royal Variety Performance which took place in London. The event is a televised show for UK musicians in need. Prince Harry looked dashing in a black tux, but it was Meghan Markle who stole our breaths away. She appeared for the event in a long black skirt and a sequined Safiyaa halter top. The Duchess of Sussex styled her hair in a bun, which showed off her gorgeous earrings. Wearing light makeup, Meghan looked as classy and stylish as ever! The couple was the center of attraction at the event, and they clearly enjoyed the show. This year marks the third annyversary of Prince Harry's first attendance of the Royal Variety Performance. It was a beautiful gesture for him to bring his wife along, as this was her first time in the event. Amongst other entertainment, the couple enjoyed a performance by the cast of Hamilton. Also, he young couple couldn't keep their hands off each other. We look forward to seeing more of the Prince Harry and Meghan Markle, for they are indeed a beautiful sight to behold!